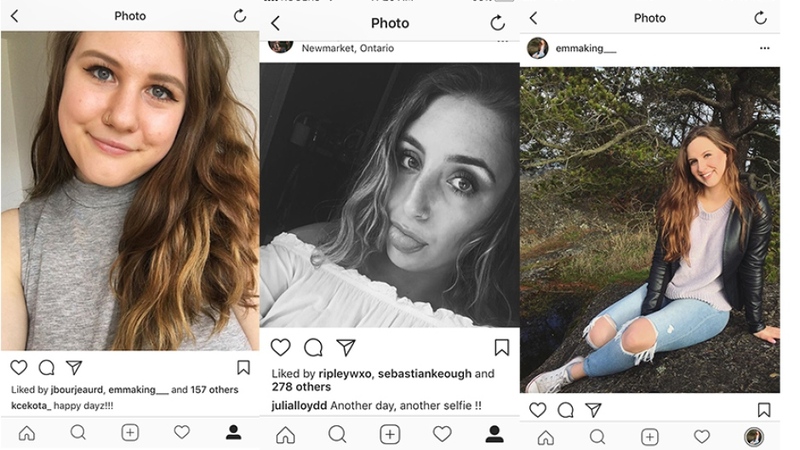 CBC Radio has posted an interview that features three women in their 20s that describe the role of Instagram in their daily lives. 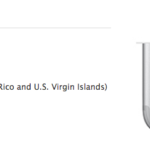 Kiki is not the only one feeling the pressures of the virtual popularity contest. Emma says that before she posts any selfies on Instagram, she uses an app called Perfect 365 to smooth her skin. Julia has also been trying to use the app less and has started openly sharing her story of how social media played a role in her anxiety in hopes of inspiring others to open up about mental health. 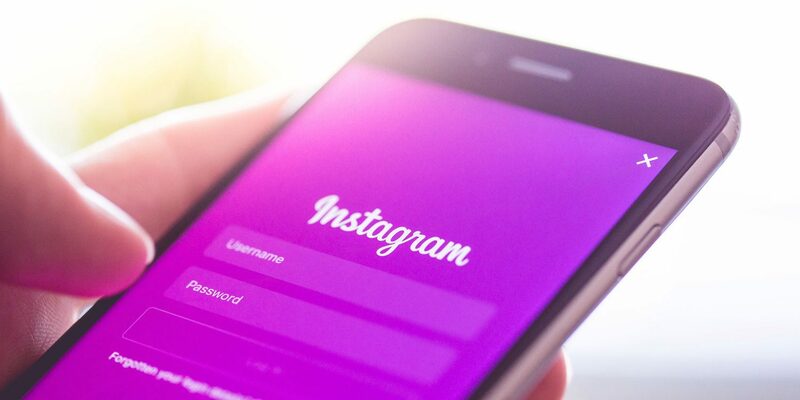 Instagram has over 800 million active users worldwide, and it is used for visual storytelling by everyone from celebrities to millennials.